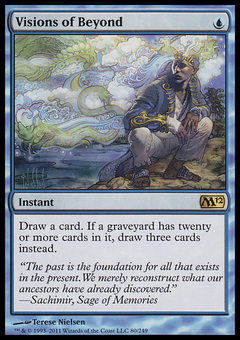 Elite Vanguard ($0.07) Price History from major stores - M12 - MTGPrice.com Values for Ebay, Amazon and hobby stores! 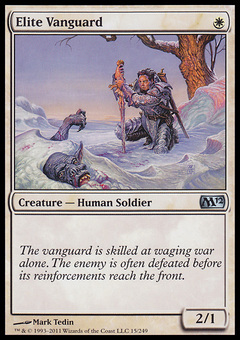 Flavor Text: The vanguard is skilled at waging war alone. The enemy is often defeated before its reinforcements reach the front.